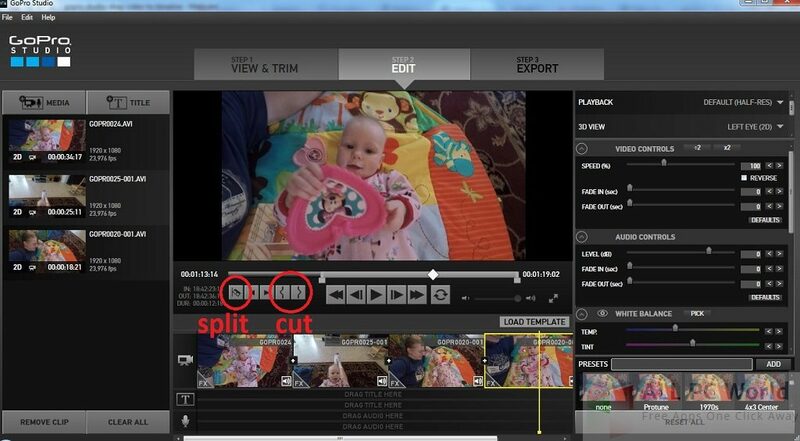 GoPro Studio 2.5.9.2658 is a powerful media editing tool with many advanced features and effects. This free download is a standalone installer of GoPro Studio for Windows 64bit. Incredibly edit your media with GoPro Studio through its advanced set of tools including cutting, mixing, subtitles, audio track editing tools. An eye-catching environment with complete support of all the media formats including MP4, MOV4, and professional cameras. The interface is neat and clean with straightforward options allowing you to easily master it within no time. Drag and drop to import your media content without any messy classic browsing. 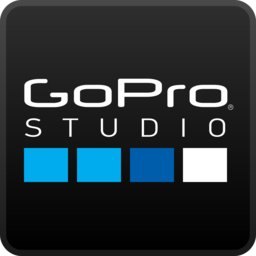 GoPro Studio efficiently acquires the information of the videos like frames per second, duration, and meta description. The tool can perform all the basic video adjustments like motion blur, rotation, frame adjustment, volume, along with color adjustments like exposure, saturation, sharpness, contrast, white balance and other settings. This wonderful tool allows you to playback videos, add photos and create attractive Time lapse sequences, create videos in high-quality and more. Create videos from the scratch or already created videos, make changes to the edit points, add slow motion effects and more. Moreover, you can also adjust many advanced settings of your videos and preview the real-time changes. Click the link below to download the standalone installer of GoPro Studio 2.5.9.2658 for Windows x64 architecture. It is compatible with all the new and older releases of Windows.